This is a fun little game I've been playing. 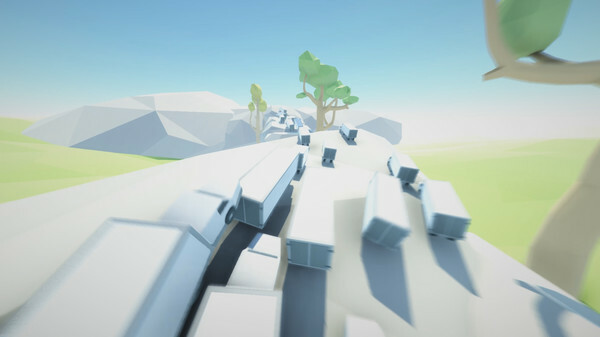 It's a PC game where you have to make it to the goal without touching the ground while running along the tops of tons of semi trucks. It's been really fun to play between other PC games as a palette cleanser. I haven't ever sat down and played it for hours on end but I am consistently coming back to it. If you like weird platformers you should probably at least take a look at it on Steam. I waited for it to go on sale and I recommend you do too, but on sale it's definitely worth it's asking price.